Muhammed Bala of the People’s Democratic Party is at the verge of being announced Bauchi State Governor-elect. 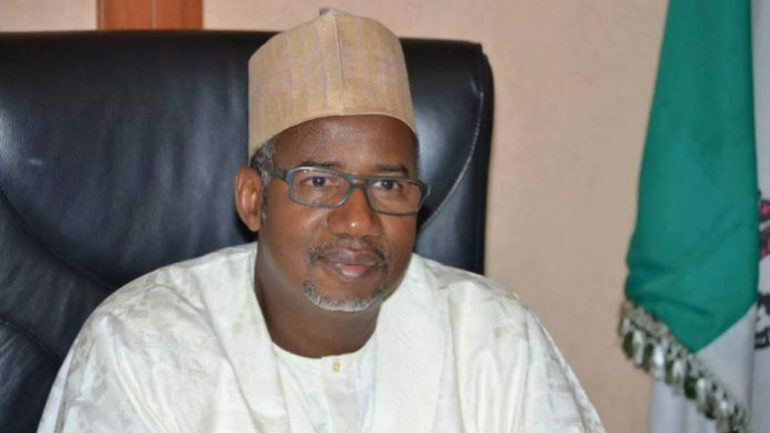 At the conclusion of supplementary elections in the state on Saturday, March 23, Bala polled 6,376 to add to the previous 469,512 votes while Muhammed Abdullahi of the All Progressives Congress (APC) got 5,117 in addition to 465, 453 hitherto recorded after the election on March 9. The vote increased his number to 475,888 against the incumbent’s 470, 570, marking a difference of 5,318 votes. The result was announced on Sunday by the Returning Officer, Prof. Mohammed Kyari, Vice Chancellor of Modibbo Adama University of Technology, Yola. Although Bala has more votes after March 9 and 23 elections, he is yet to be announced governor-elect due to an Abuja High Court on INEC. The incumbent Governor, Muhammed Abdullahi of the APC had filed a suit at the Abuja Federal High Court against the electoral body. Announcement of the governor-elect is expected to happen after hearing on the suit which is fixed for Monday, March 25.